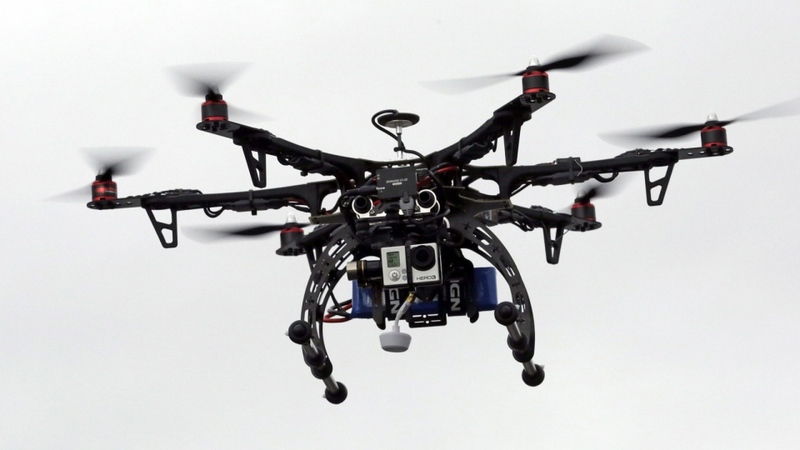 , from banning drunk droning,to banning drones from flying in airspace near emergency scenes and airports. drone operators will now haveto register their drones and pass an online test to receive certification tocontinue operating them. These new changes apply todrones between 250 grams and 25 kilograms that are operated within the pilot’ssight, regardless of whether the drones are being used recreationally or forwork. Old rules still apply . I’d be interested where Hon. Marc Garneau gets his stats from. Over the last 4 years I’ve been working on this file with TC I’ve gone through CADORS and can only find a few recorded incidents involving drones. Nowhere near the number of near misses with other aircraft that are already regulated and nothing like the “Hundreds” Minister Garneau is claiming. The new regs just make it easier for the police to enforce the regs, and do nothing for the professionals who are using these drones responsibly. Thanks Roy. I was thinking about purchasing a drone. Like the previous posts, I just do not understand all the “work” done by Garneau! In another time, I was a private pilot w/over 1000 hours of flight time and it seems to me that flying a real plane is a lot more complicated than “flying” a drone! I do agree with keeping drone away from airports! Being a QPL Liberal Donor I was invited to hear the honorable QPL speak in NDG earlier this year. I had to miss the occasion due to work. Although I am not speaking for the honorable member, I think more must be done to insure public safety as compared to flying remote aircraft that can be flown from tens of miles away due to GPS.